The Avenger Strato safe stand is one of the heaviest duty stands in the Avenger collection. It features aluminum legs and a chrome steel column with 2 sections and 1 riser. 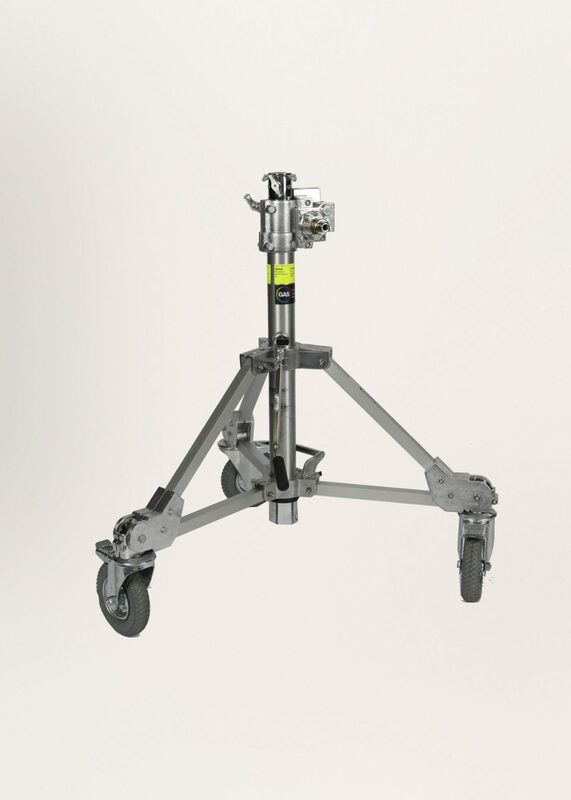 It also has braked wheels, can support a maximum payload of 100kg and can reach a maximum height of 1.75m.